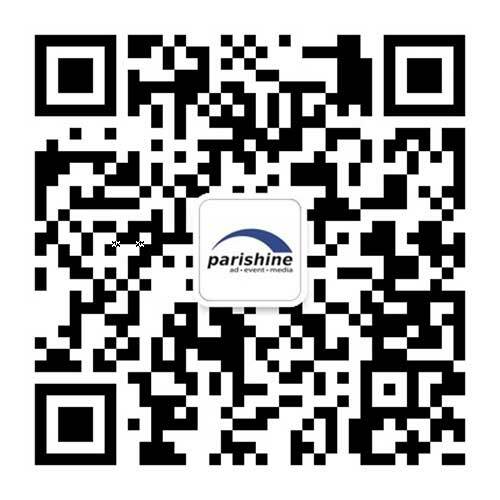 Parishine takes into account your targeted group and develops a marketing plan based on our extensive resources. We rely hevily on communication so we are here with you in every step giving you examples what worked in the past and what would work for you. Let us help you create a powerful and lasting brand image in China.